Some people go ga-ga shopping for shoes or handbags; others go gonzo for wine. The point is that shopping for something you love can and should be fun! 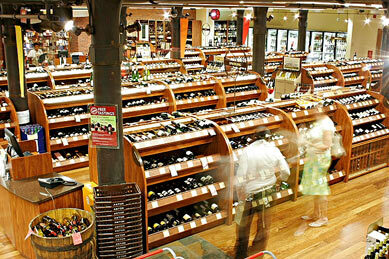 With that in mind, Palate Press would like to shine some light on some of our favorite wine merchants. 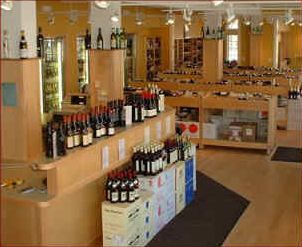 Below you will find a geographically and stylistically diverse array of places where shopping for wine is simply an excellent experience. The list is by no means exhaustive. Like many of our articles, think of it as a conversation starter. We’d love to hear where you like to shop and why. 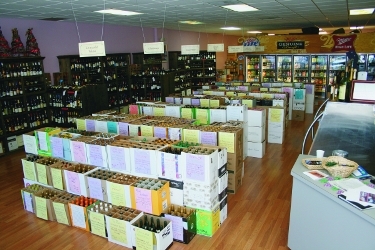 Store Hours: Daily 7:00 a.m. – 9:00 p.m.
Wine Harlots believe in supporting your local wine merchant. 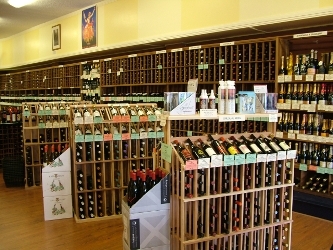 Three of our favorites in the San Diego area are: The Wine Loft, La Costa Wine Co. and the San Diego Wine Co.
What? No shops from Portland, Oregon?! 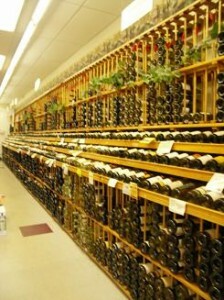 There are many fantastic wine shops in Portland but one in particular that I love to visit is cork • a bottle shop. 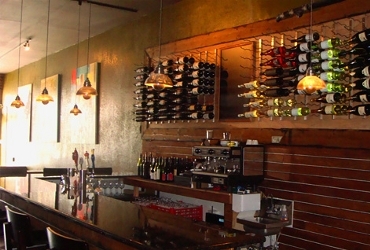 With 2 locations in Portland, OR, cork • a bottle shop carries around 600 wine options from all over the globe including 100 wines priced under $20 (perfect for value wine hunters). They also have quite the beer selection at “The BeerShop” stocked with a rotating selection of 100 craft beers from around the world. 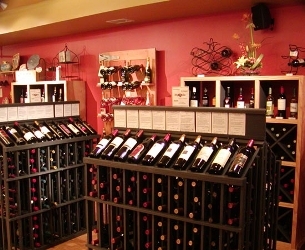 The shop is very well organized and owner Darryl is almost always at one or the other store and always willing to help you find a new and exciting wine. 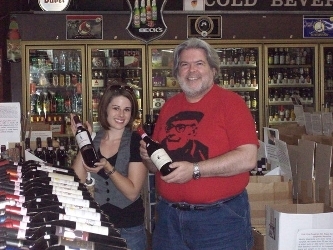 He also has a very strong knowledge of Italian wines. And now a moment of shameless self-promotion! Mid Atlantic…ONLY ONE SHOP? That would not be my pick if you are only picking ONE. 4508 Lee Highway, Arlington VA 22207. I could mention several, though the one that sticks to your heart has to be Moore Bros. Their newer NYC location has received glowing reviews as well. 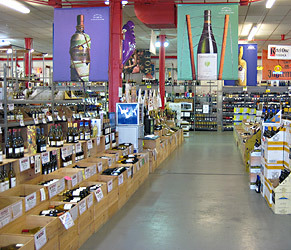 They’re not interested in just selling you wine–they sell you more of an experience. One of the few places I’ve shopped where you don’t need to dig under layers of scores, marketing and sales pressure to find a sheen of humanity, the relationships that lead to the great wine and real, not just brochure-filler grade respect for the growers’ families and the parcels of land they carefully work. Medium-sized, friendly, and remarkably comprehensive, they have tastings several nights a week and run serious education programs. The community they’ve built around the store is knowledgeable and well-traveled, so I learn as much from the clientele as I do from the staff. Half gourmet food shop and half serious wine store. 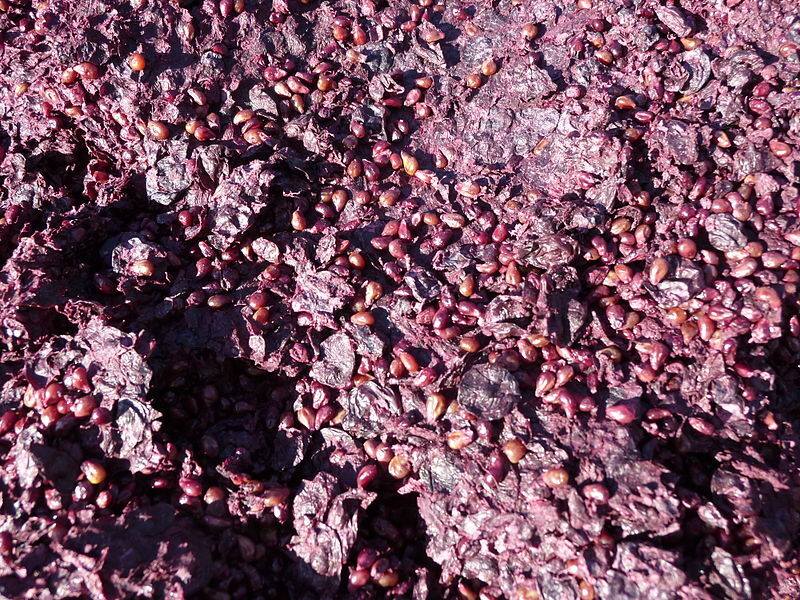 Their cold room is 1,500 square feet of exceptional wines, including old vintages of both Burgundy and Bordeaux. 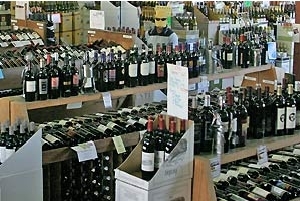 If I had to guess, I’d guess they’ve got about 5,000 wines. They do tastings in the back. Great addition of Vine & Table. We were a little Indy-heavy with Howard and I both contributing, but it is a great store. I will be sure to check out Westport next time I am in Louisville. 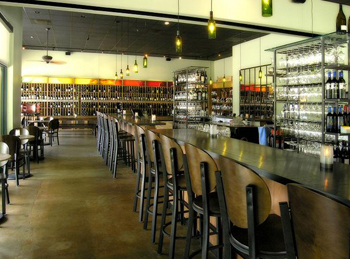 Vine & Table also does wine tasting, every Saturday afternoon. 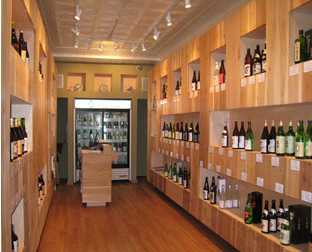 Market Wines in Cincinnati is a small, new store with an interesting mix (including Chinons and other Loire wines). Dilly Deli is good also – some real well-aged bargains here.